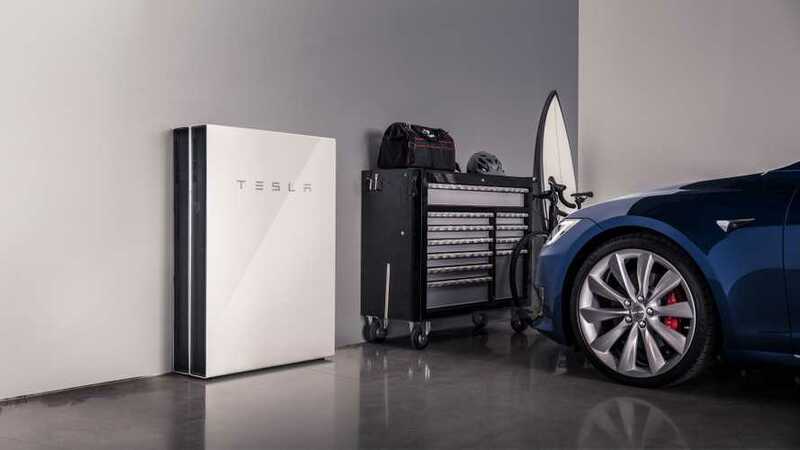 Total energy storage deliveries in 2018 stands at 1.04 GWh (up nearly three-times from 358 MWh) and Tesla expects sales will double in 2019 to over 2 GWh. 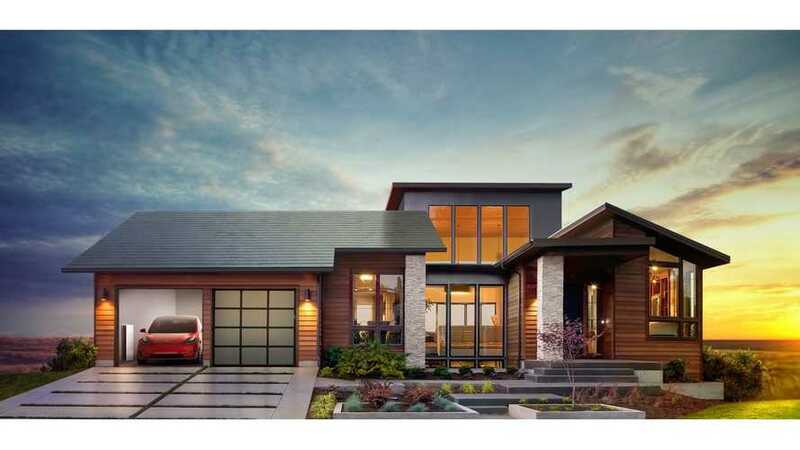 Tesla Energy division decided to decrease prices of its conventional solar panels, produced at the Tesla Gigafactory 2 with Panasonic..
Tesla energy storage and solar business account for $399 million in revenues, which is just less than 6% of the total result. 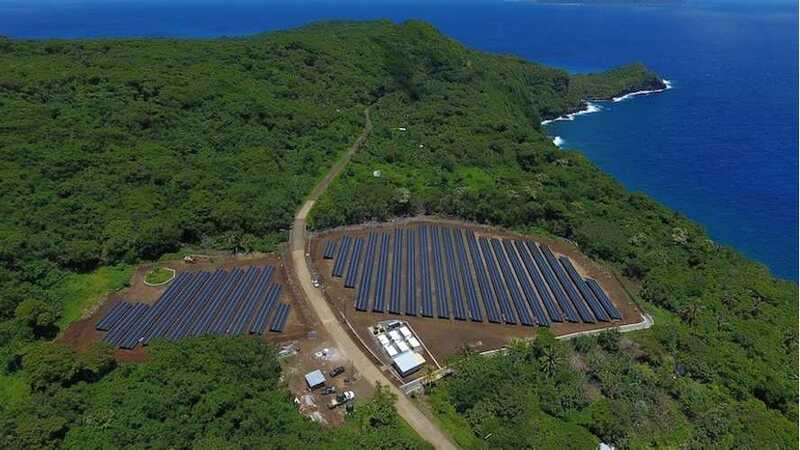 In an interview with USA Today, JB Straubel, Tesla's co-founder and CTO explained that the company is not stepping back from solar. It's actually the opposite. 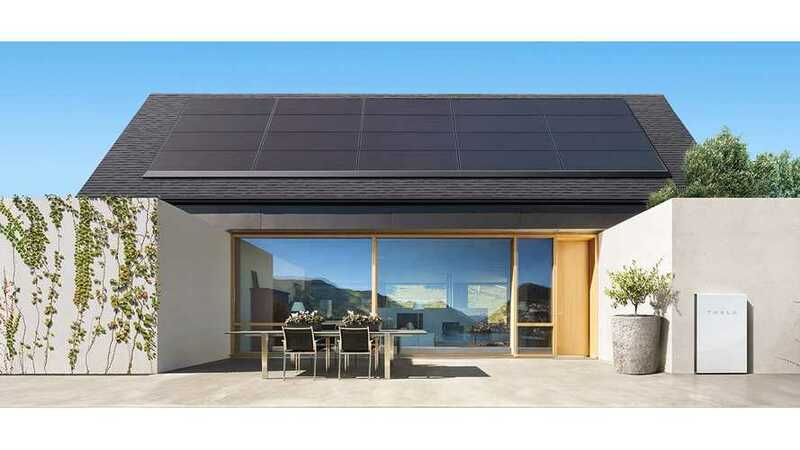 People want the product and Tesla is ramping it up. 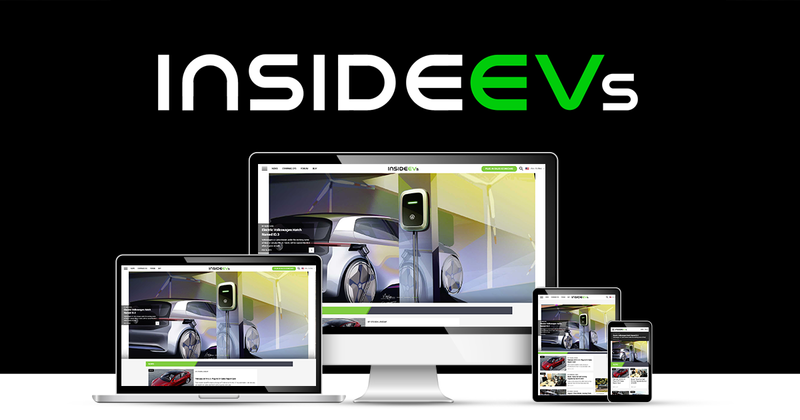 Electric vehicles are part of a sustainable energy/transportation ecosystem that also includes charging infrastructure, smart grid technology and renewable energy. 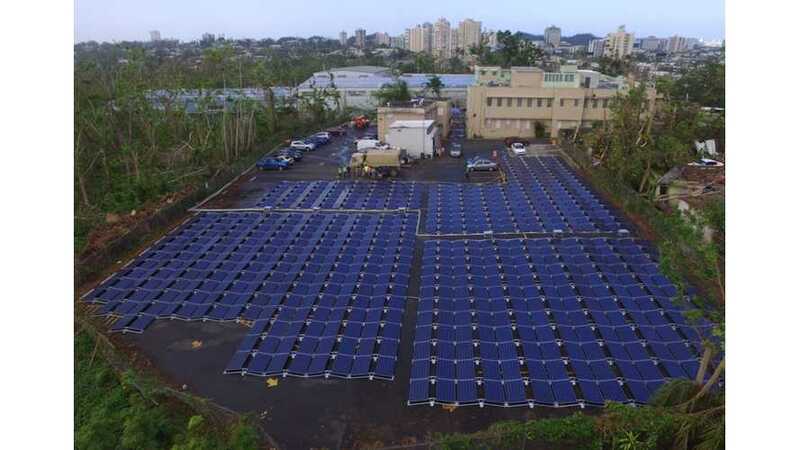 The key that ties all of these components together is energy storage. 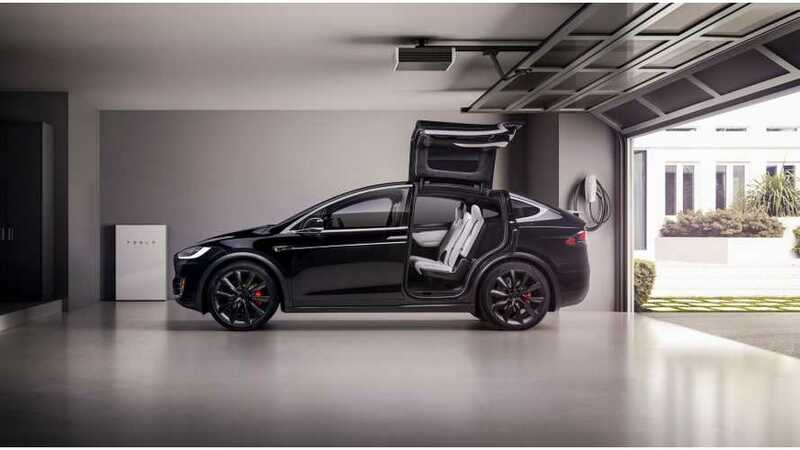 Tesla is working all angle and other automakers are taking notice. Tom and Cait Morton live the RV lifestyle, roaming the US with their two dogs and recounting their adventures in their Mortons on the Move blog. 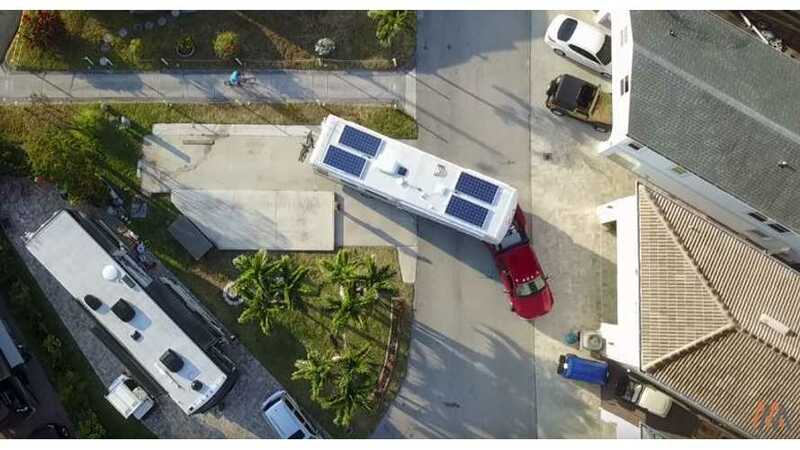 When they added a solar system to their mobile mansion, they decided to include battery storage in the form of a used Tesla Model S battery module. 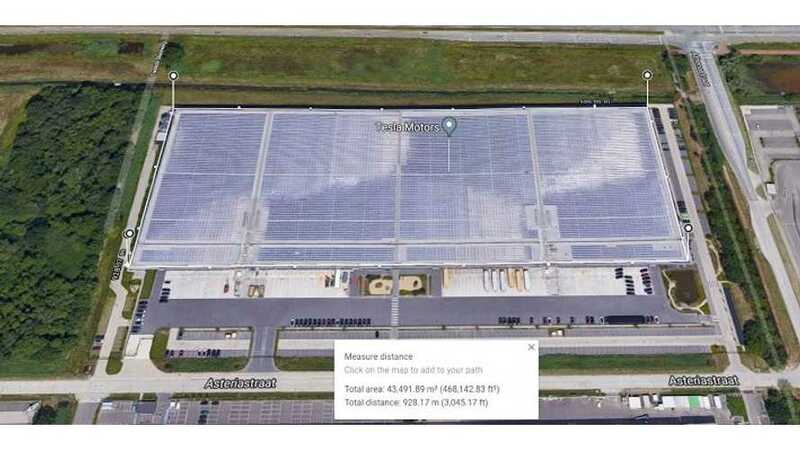 Tesla reaffirmed intentions to expand the production facility regardless of recently announced new 30% tax tariff on imported solar systems in U.S.
Tesla's Tilburg assembly plant in the Netherlands got some 43,000 square meters of rooftop covered with solar installation (around 3 MW of power). Despite Model 3 production issues and other bumps along the way, Tesla's 2017 milestones and accomplishments are plenty and promising. 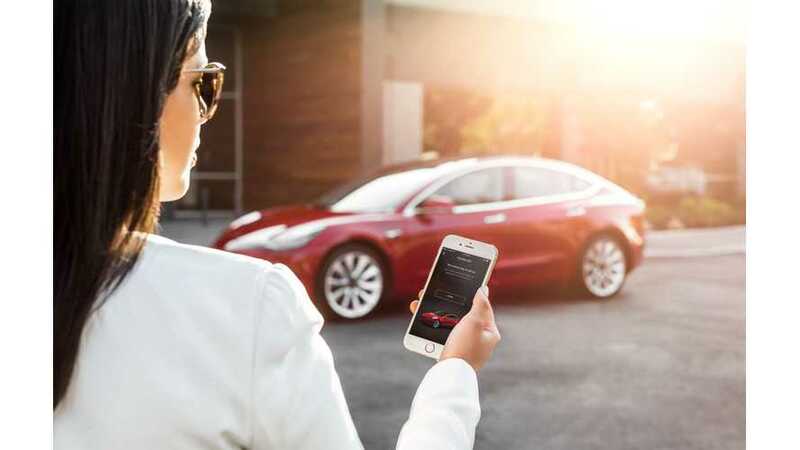 Following a recent iOS update, the Tesla Mobile App now supports Siri. Well, sorta. It's a work in progress as Siri is currently employing selective hearing. 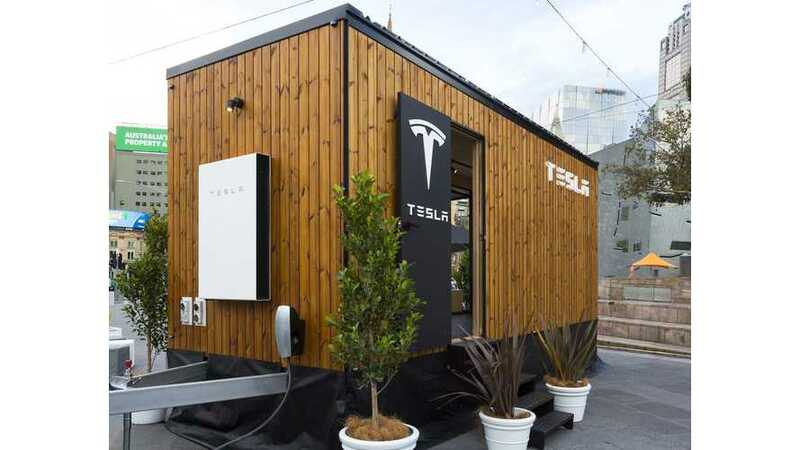 Tesla Advertises Via Unique Showcases Like Its "Tesla Tiny House"
Check out more details and a video of the Tesla Tiny House. 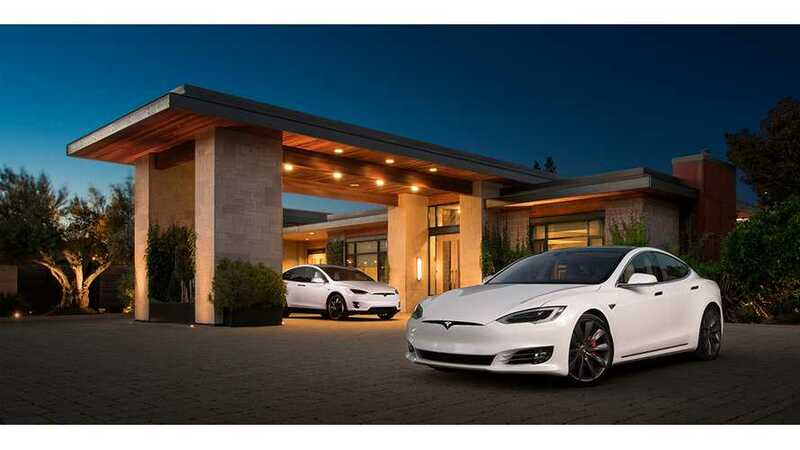 Though Tesla doesn't advertise in the traditional sense, this type of showcase turns heads. 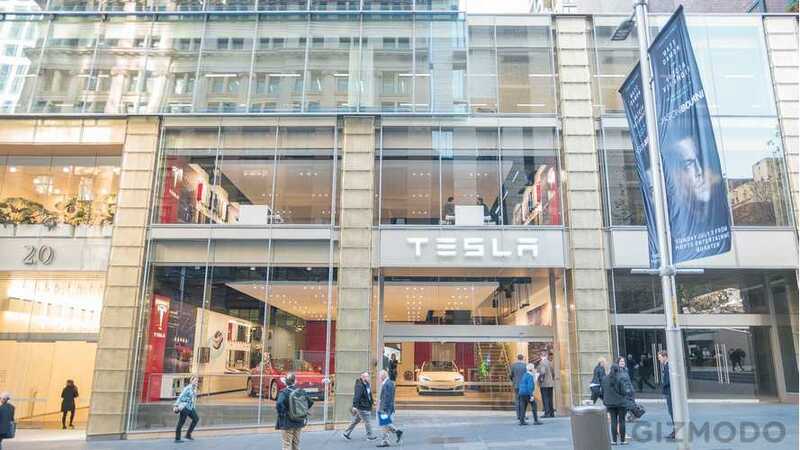 Tesla may be known as an electric automaker, and due to this the company often gets lots of criticism, but the company is truly so much more. 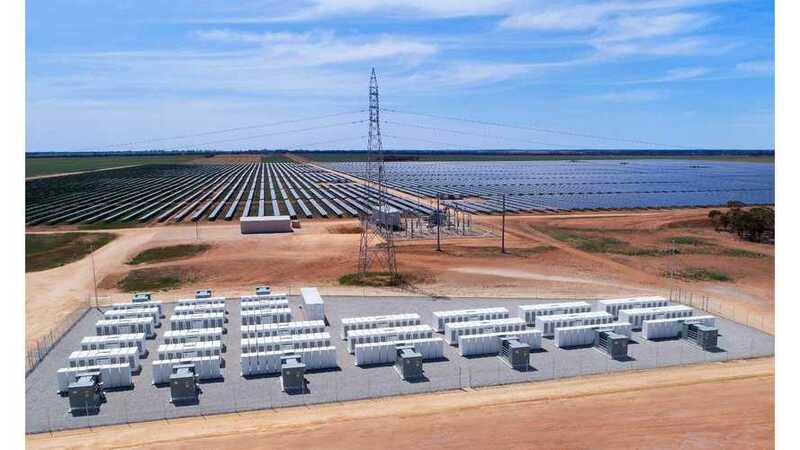 Tesla is halfway finished with the world's largest battery installation in Australia and also rapidly expanding its Supercharger network among other things. 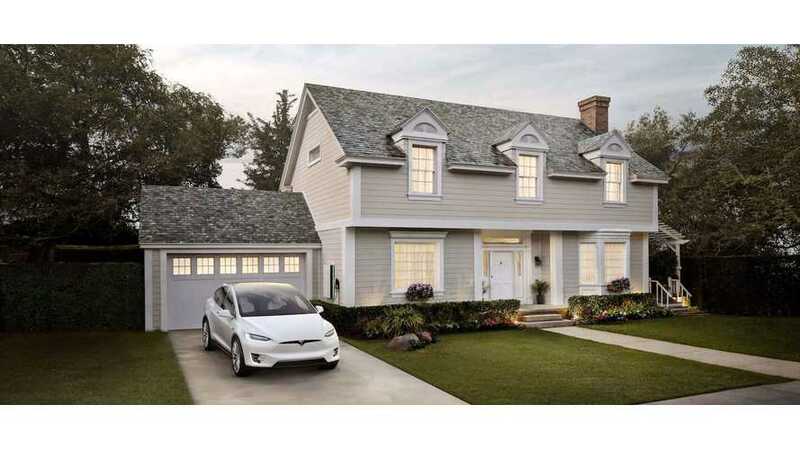 From September 28th, Tesla's referral program extends from the Model S and Model X to also solar and Powerwall customers. $1,000 credit ends in October. 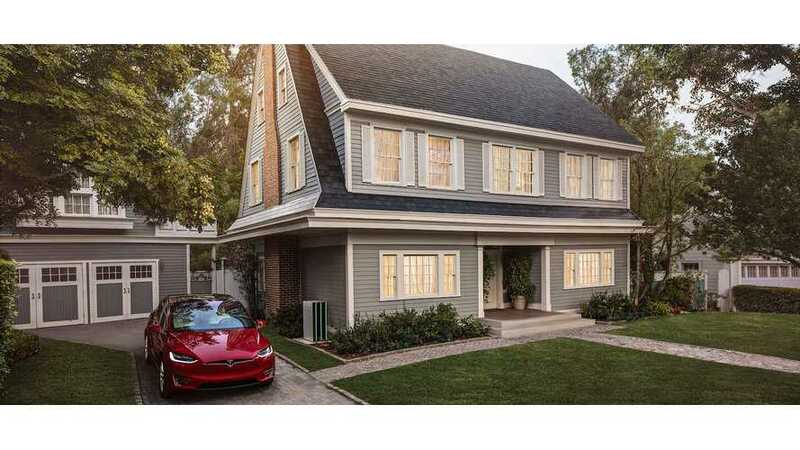 Although saving money isn't the only reason to go solar, and some might not benefit as much as others at first, this Tesla owner is saving tons of money. 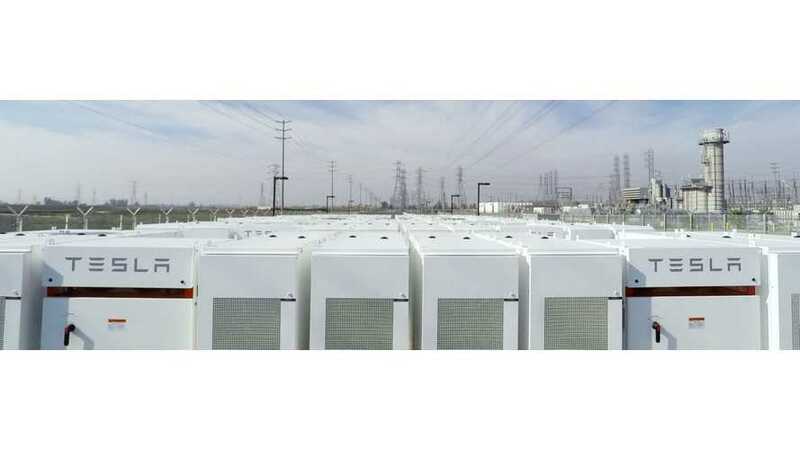 EV sales are working to drive down lithium-ion battery cost, which in turn makes Tesla energy products more viable. It's a win for both sides of the meter.